Very cute and clean ALL BRICK home on a large lot in Bryant. 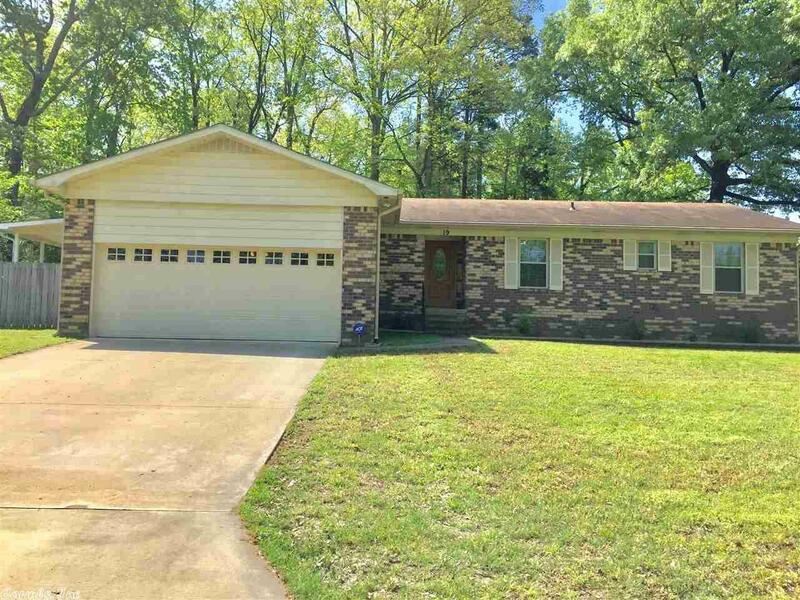 This home has had the popcorn ceilings scraped and painted, NEW WINDOWS, New carpet in main areas, New front and back door, New driveway, New LEAFGUARD gutters, New dishwasher, New range, New microwave, AND a Master Bath REMODEL!!!! WOW!!!! You will love the floorplan and the wonderful back yard to entertain and has a wood privacy fence. Don't miss out on this fantastic home. Call today to view.